Starting out on Instagram can be fun and exciting but if you are a business trying to grow your audience, it takes time and effort to build your potential customer base. This comes with strategy, planning and dedication. We can help. 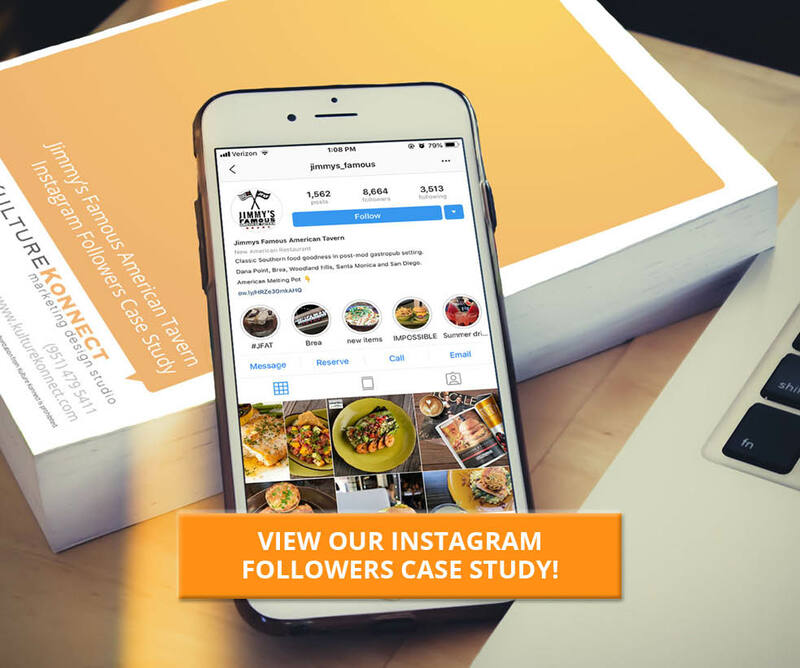 Download this Instagram Follower Case Study that tells a story of how a growing restaurant chain made the jump in targeting a larger audience and attracted over 3.7K followers in 3 months with the help from Kulture Konnect. Fill out the form to the right to download this case study and see for yourself.